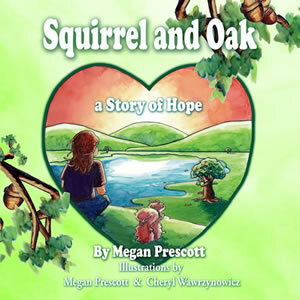 Squirrel and Oak: A Story of Hope is a ground-breaking story written by Megan Prescott that addresses some of the complex feelings associated with loss in a gentle and inspiring manner. Since experiencing the deaths of her own mother and brother in separate incidents at age 19, Megan has used art and writing as a healing tools in her own bereavement process for over twenty years. 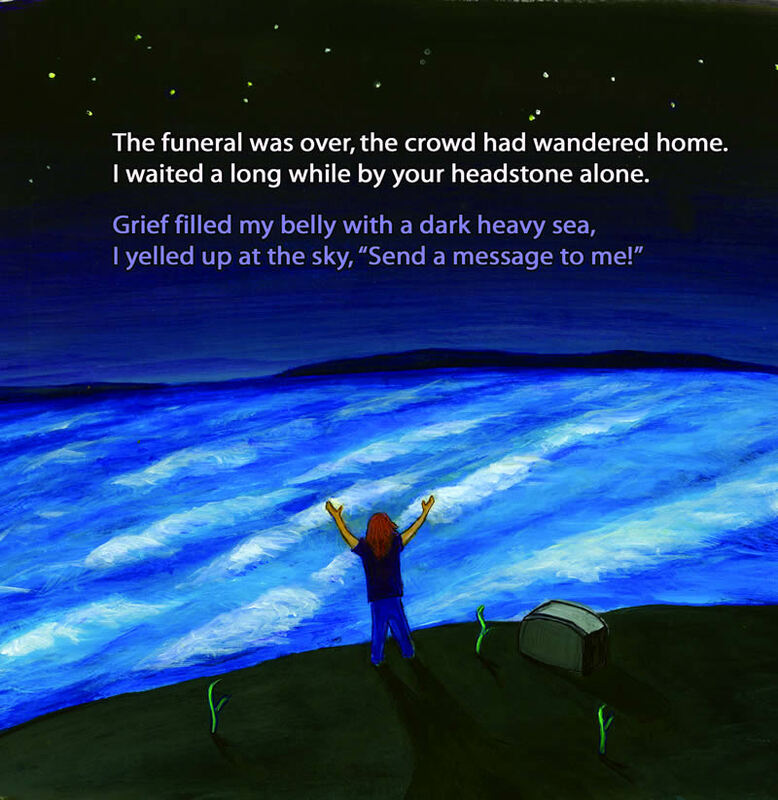 Understanding that the topic of death can be difficult for children to express, Megan wrote Squirrel and Oak to share what she learned on her own journey to help grieving families--especially children--cope with a significant death. 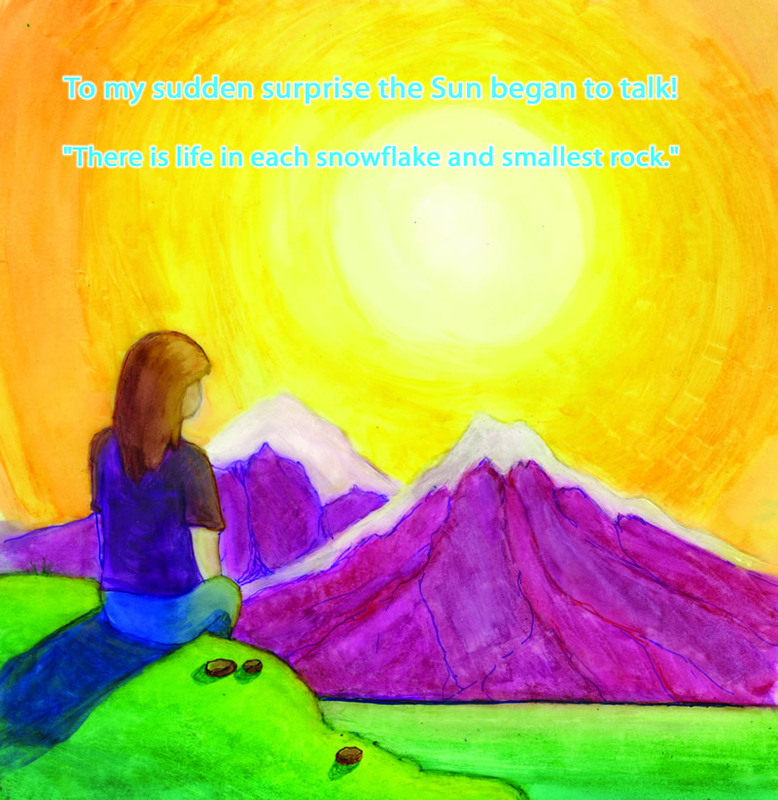 By way of the endearing main character’s experiences, readers are taken on a journey through the feelings of shock, sadness, questioning, and final acceptance of a loss. 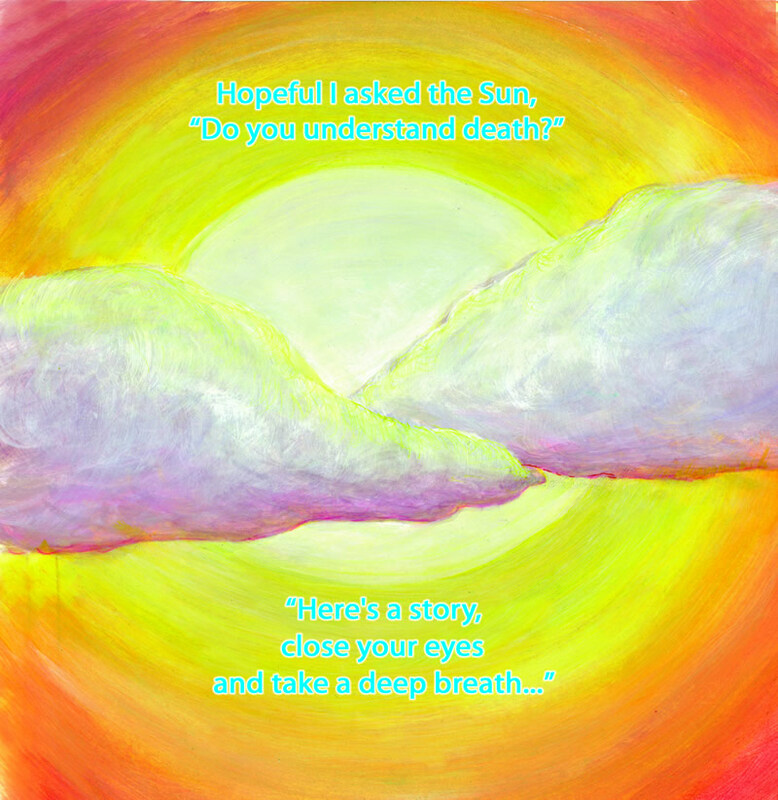 Using animals and symbols from nature, Megan tackles the difficult question, “What happens when we die?” from a unique perspective, complementing the story with stunning illustrations. 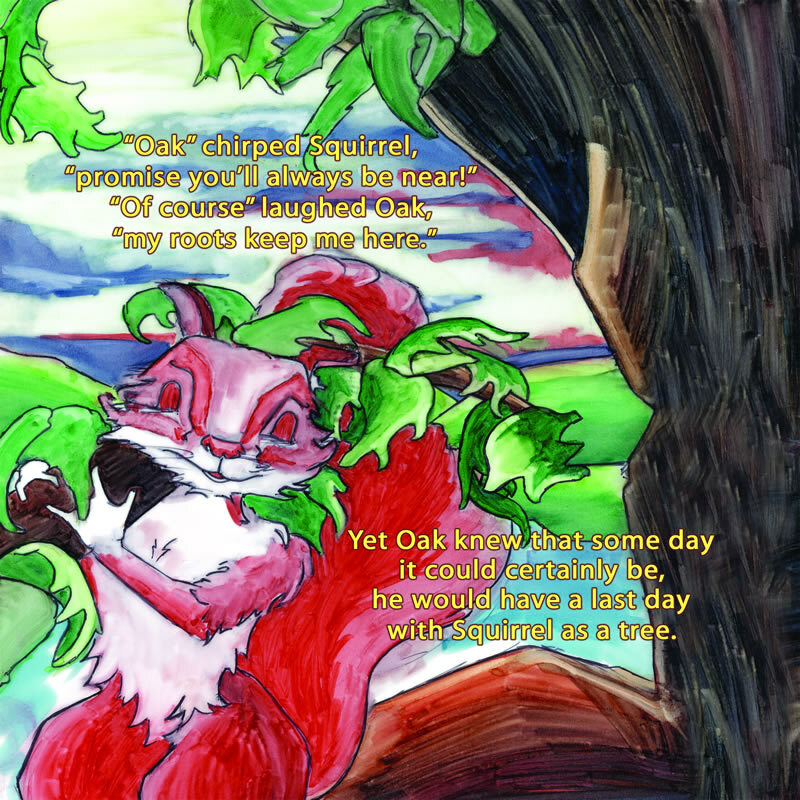 Written in an engaging rhyming style, the story is also easy for children of all ages to read and remember. Parents, therapists, and educators are invited to use Squirrel and Oak to help facilitate a real discussion about the bereavement process, helping young ones identify their feelings through both the characters and the story. 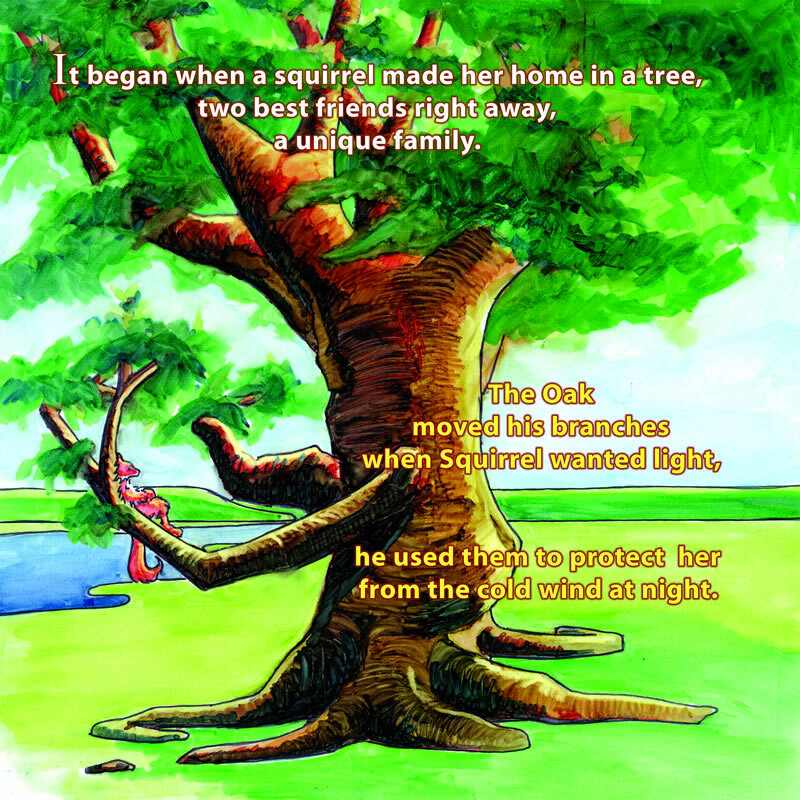 Reading and discussing ideas with a youngster can always be a powerful experience for all involved; sharing a book like Squirrel and Oak: A Story of Hope with a grieving child could actually end up being a life-changing one.